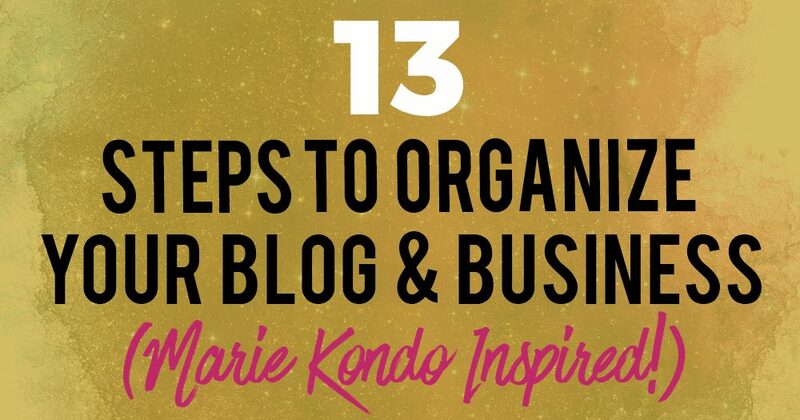 Note from Raelyn: Given the popularity of the Netflix show “Tidying Up With Marie Kondo”, I thought that it would be fun to have a guest post with cool tips about how we can organize our blogs and businesses together. Let’s welcome Whitney! 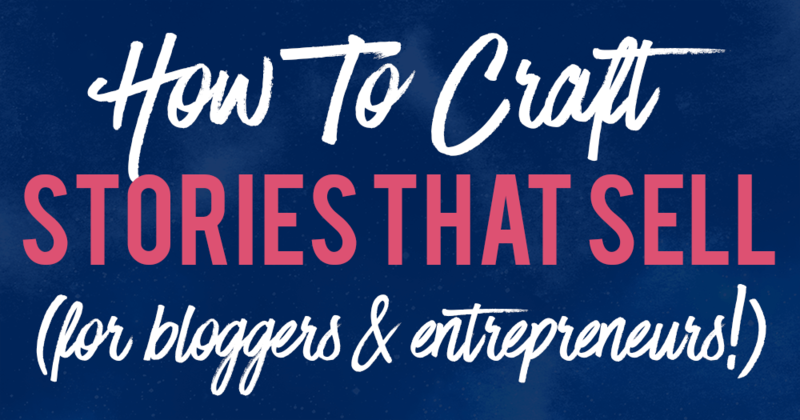 Are you running out of ideas to write about? 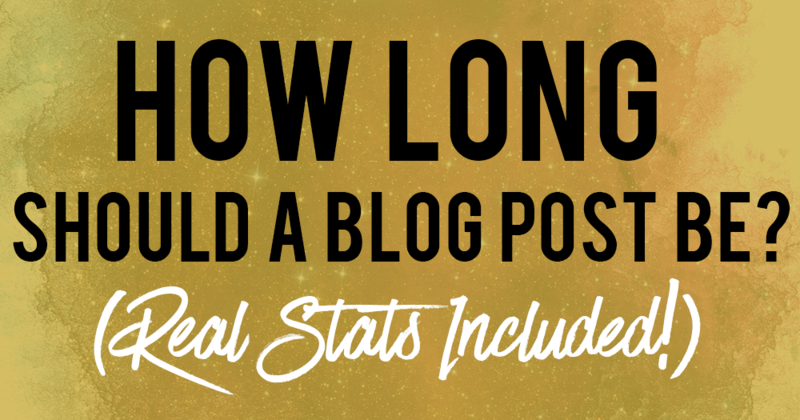 Have you been writing the same type of blog post again and again? 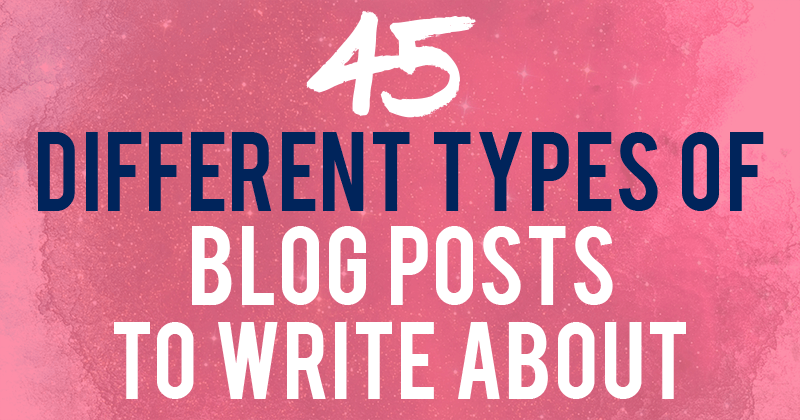 When we become seasoned bloggers, we tend to stick to one type of content – what we’re comfortable with. If you want to sell, you have to learn the art of storytelling. You probably know the phrase, “Facts tell, stories sell”. And let me tell you that it is 100% true! Don’t listen to all the lies people feed you, friends. Everyone seems to have an opinion, but it’s not possible for everyone to be right. 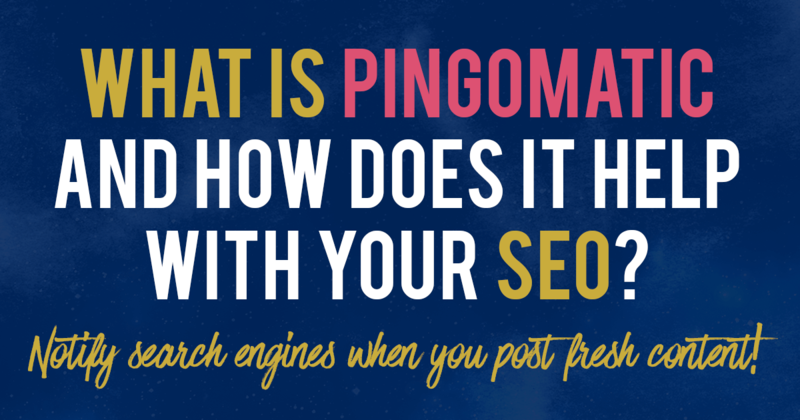 Did you know that adding a button in your emails increases your click-through-rates by 127%? I learned about this startling statistic very recently on Campaign Monitor.